Boil 1 cup of chopped rhubarb root in 4 cups of water for about 20 minutes, stirring and mashing the root. Strain out the fiber, and when the liquid is cool apply it to your hair. Let it dry and wash it out with plain water an hour later. This will add brilliant blonde highlights. The leftover hair tonic can be kept in the fridge for repeated uses. 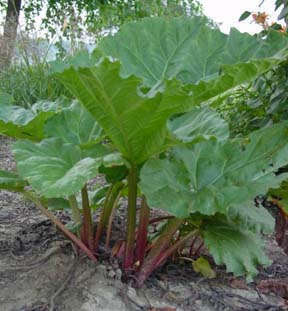 The rhubarb plant is a hardy perennial that reaches a height and diameter of 2 to 3 feet. Etymology: Middle English rubarbe, from Middle French reubarbe, from Medieval Latin reubarbarum, alteration of rha barbarum, literally, barbarian rhubarb. 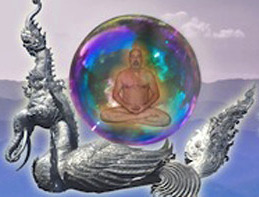 Looking to try this when you havew toime to show me. I tried this once but no more now that I'm bald as a ball. Wonder if that rhubarb ate off all my hair?